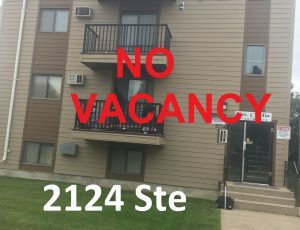 Saskatoon Rental Buildings - Risa Mgt. 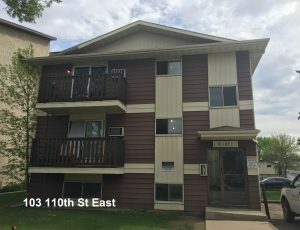 Saskatoon Rental Buildings - Risa Mgt. 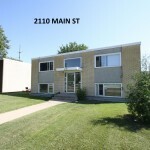 Walking distance to a major shopping street! 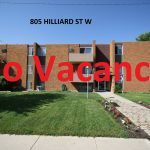 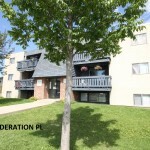 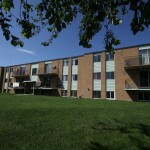 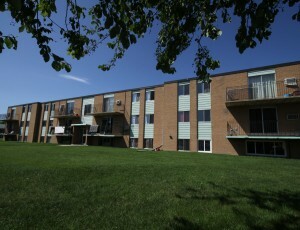 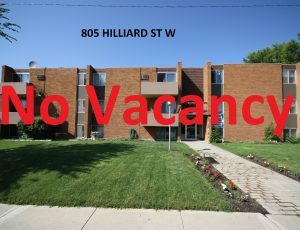 Located in Sutherland by shopping amenities! 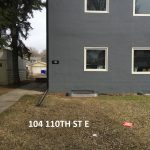 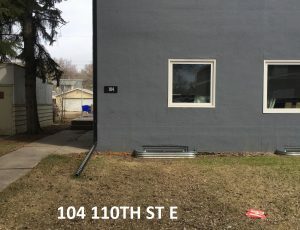 Close to a school and park! 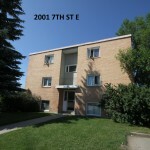 Close to the South Saskatchewan River! 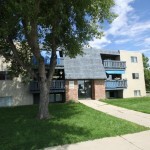 Located right by the river and Prairieland Park! 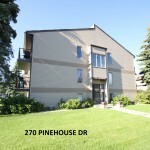 Near Scotia Bank Movie Theatre! 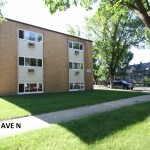 Located close to a busy shopping street! 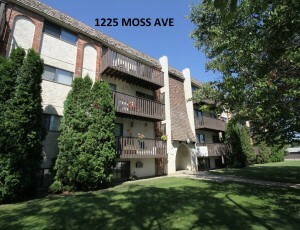 Located near a school and shopping center! 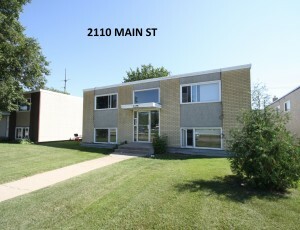 Located in Delisle just outside of Saskatoon! 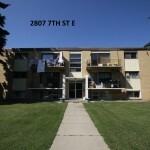 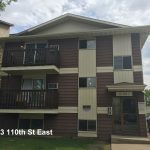 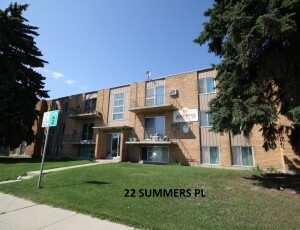 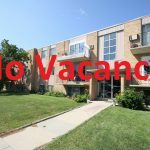 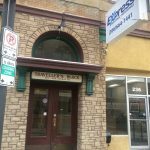 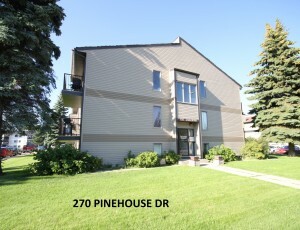 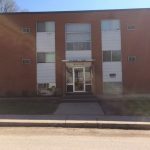 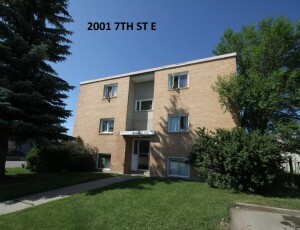 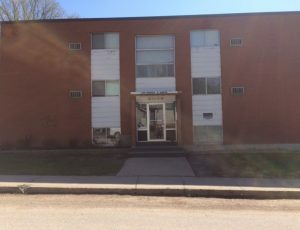 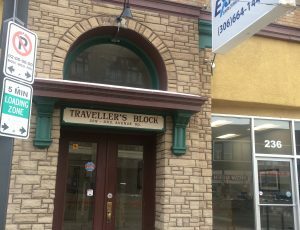 Located near Sask Polytechnic School and short drive to downtown! 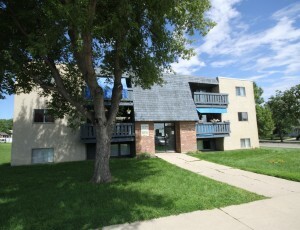 Located right by the River! 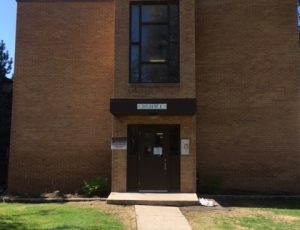 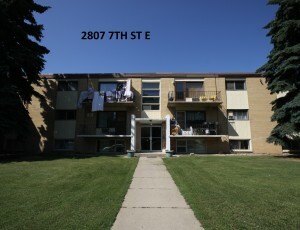 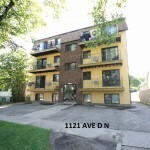 Located very close to a major shopping center! 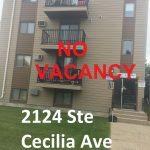 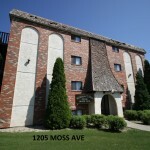 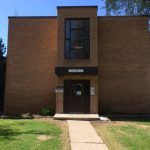 Walking distance to a major shopping center! 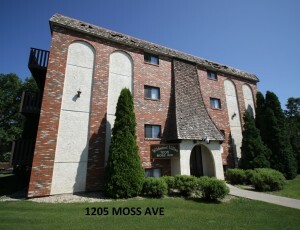 Located right by Lawson Heights Mall! 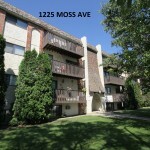 Short drive to a major shopping center! 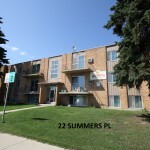 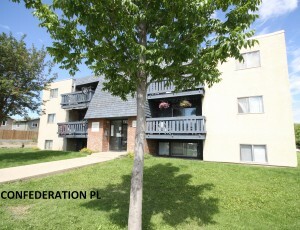 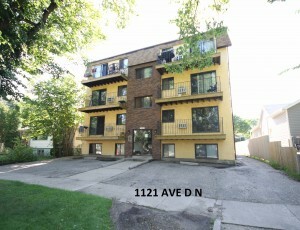 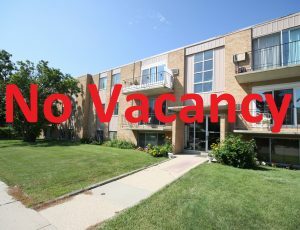 Walking distance to Confederation Mall! 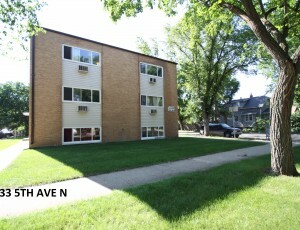 Located right by a school and park!